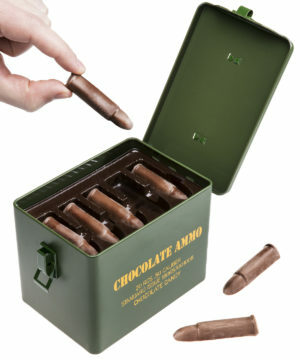 Chocolate Bullets in an Ammo Tin. 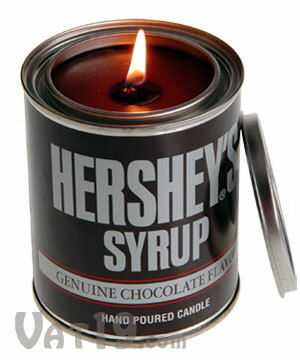 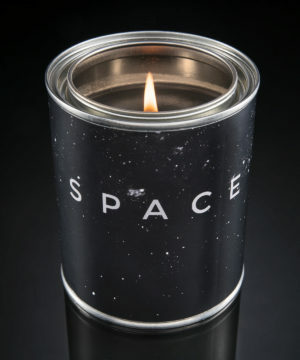 Hershey’s Syrup Chocolate Scented Candle. 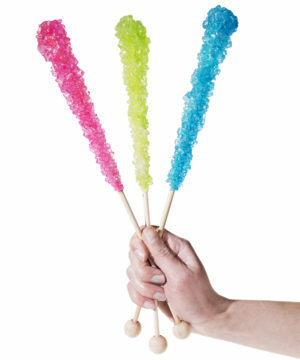 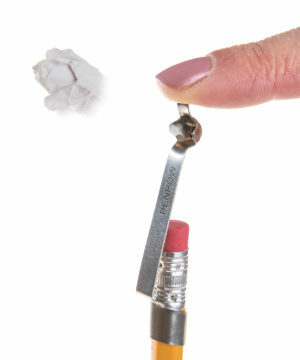 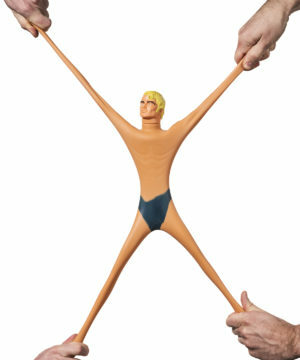 PenPOW Pencil Slingshot (Set of 2). 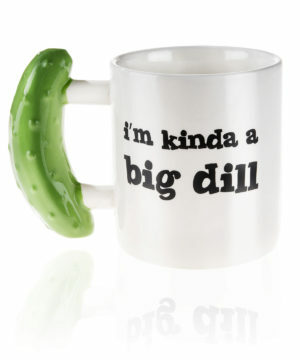 I’m Kinda a Big Dill Pickle Mug.